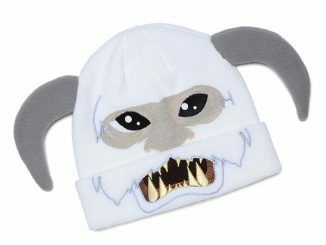 The Wampa is one of the most feared creatures on the ice planet Hoth. 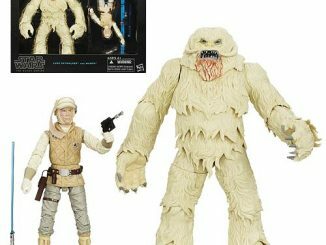 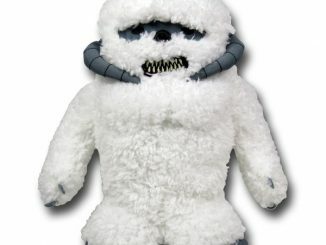 If you like the full sized Wampa from the movie, you will love this Star Wars Talking Plush Wampa. 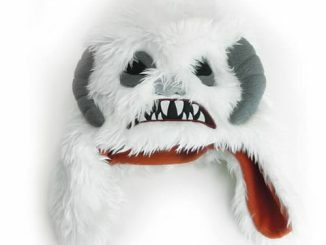 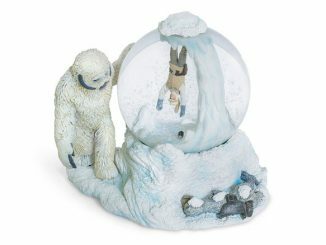 It’s the Wampa you know and love from Empire Strikes Back. 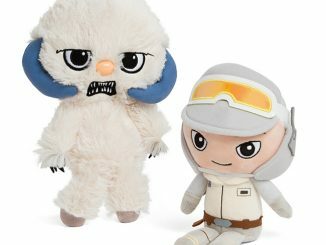 He does more than just terrorize Luke Skywalker. 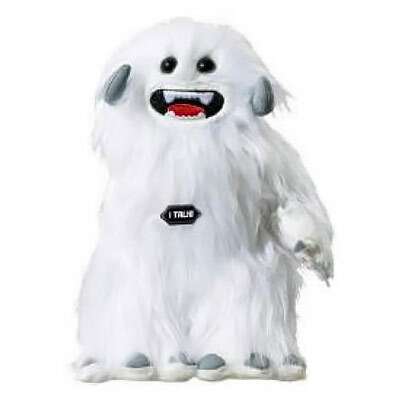 He stands 9” tall and talks with sound effects. 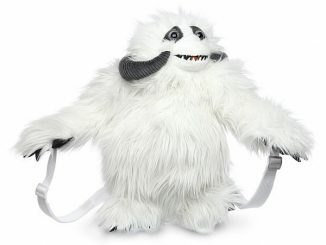 He’s your new best buddy. 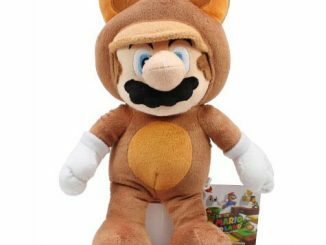 He’s much cuter in his small plush form. 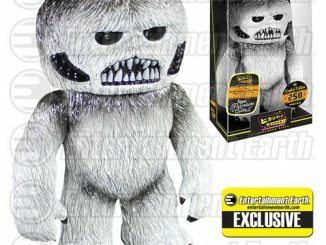 This little guy can be yours for £14.99 from Forbidden Planet.